The Hillsborough Spa and Day Retreat located in Hillsborough, near Cates Creek and just minutes from Chapel Hill and Durham. The spa encompasses the entire top floor of the building, with a reception room, changing room, snack bar, tranquility lounge, treetop deck, steam room, steam shower, sauna, and five treatment rooms and is locally owned by Lies Sapp and Sage Rountree, owners of the Carolina Yoga Company. Hillsborough resident Dara Fort is spa director. Treatments include: facials, massage, body scrubs and wraps with complimentary use of steam rooms and infrared sauna with any service. Get ready to enjoy the local food scene, from pasture to plate, during three major events in 2017: The Piedmont Farm Tour is April 22-23, 2017. 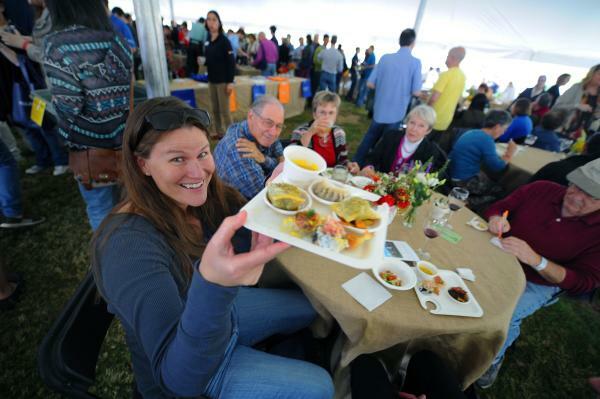 Farm to Fork is an initiative of the Center for Environmental Farming Systems (CEFS) and a fundraiser for the beginning farmer programs at WC Breeze Family Farm in Hillsborough. The event takes place, Friday, June 2 - Sunday, June 4, 2017. Mark your calendar for October 2017 when TerraVita Food & Drink Festival comes to town for a four day celebration. The 4-story, 123- room AC Hotel by Marriott will open October 2017 and will feature local artists and a community mural with the help from its Northside neighbors. A prominent fire pit at the corner of Church and Rosemary streets will invite pedestrians and local neighbors to drop-in. The hotel bar will be open to the public and feature tapas, light fare and drinks. Hyatt Place Chapel Hill / Southern Village will open in April 2017, offering 110 guestrooms that feature plush Hyatt Grand Beds™ and a Cozy Corner with sofa-sleeper plus a free daily breakfast and an outdoor swimming pool. The Southern Village location gives guests the opportunity to stroll through the quaint Market Street district. If you’re strolling Franklin Street in downtown Chapel Hill, take a minute to visit the brand NEW Cuban Revolution Express at 401 West Franklin Street, near the Franklin Hotel. It&apos;s their sister counter-service location, serving updated versions of delicious pressed sandwiches, delicious wraps, fresh salads, oven-baked empanadas, Hot Churros, Cuban Coffee and desserts. Open 7 days a week beginning at 11 am. 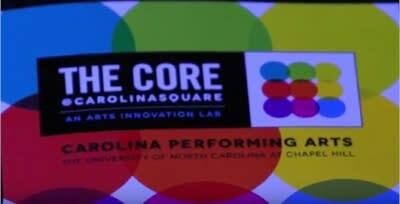 The Core@Carolina Square is expected to open in August 2017 at Carolina Square. 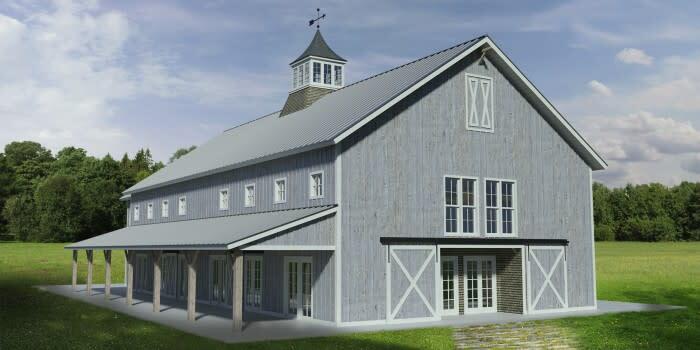 The venue will include a 4,000-square-foot black box theater, a 3,000 square-foot rehearsal studio and an arts innovation lab. The space will also serve as a home for the Arts@The Core initiative, the Andrew Mellon Foundation-funded project that brings together academics and the arts. b.good, the restaurant chain making “fast-food real,” will open at Carolina Square in fall 2017. The chain was founded by two best friends (Anthony & John) who loved fast-food but hated how it made them feel. Inspired by Anthony’s Uncle Faris – who served them homemade food from his kitchen growing up – they created a place where you can feel good about burgers and fries. The menu (View Menu) includes locally-raised, house-ground burgers, hand-cut fries & sweet potato fries, all-natural shakes, fresh salads, kale & grain bowls and more. Construction on roads and buildings will begin June of 2017 for the new boutique retail center, South Green, which will host Gimghoul Brewery & Bottle Co., a new locally owned brewery and bottle shop, and Atlas Taco Bar, a new restaurant from Chef Kevin Callaghan of Acme Food and Beverage Company. South Green, is a 45,000-sf, multi-building, retail center in Carrboro that is situated on a six-acre parcel just north of Highway 54 on South Greensboro Street. Building completion of the 3-4 buildings is anticipated 18 to 22 months after construction begins. Target will be open for business July 15, 2017. The Carolina Square development, now under construction where University Square once stood at 123 W. Franklin Street, will feature a Target outlet with grocery, household and other goods. 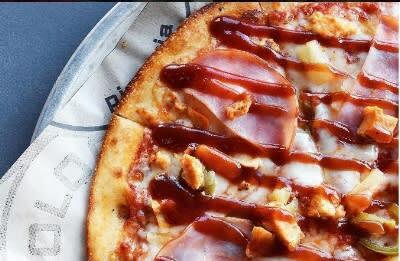 Pieology, a made-to-order pizza restaurant will both occupy space at Carolina Square. This will be their third Triangle location. The pizza restaurant features house-made crusts, signature sauces and dozens of fresh toppings. Most of their custom pizzas are expected to cost less than $8.